Laurie Here - Contemporary Fiction and MORE - Book Reviews: #Romance is in the Air #Giveaway #BlogHop NOW to 2-14 INTL 1-$10 #Amazon #Gift Card! YOU choose the book! #Romance is in the Air #Giveaway #BlogHop NOW to 2-14 INTL 1-$10 #Amazon #Gift Card! YOU choose the book! HUGE thanks to our Sponsor of this Hop, I Am A Reader! 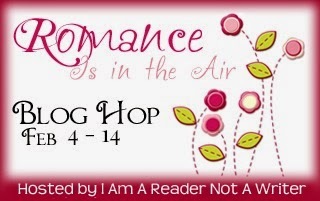 "ROMANCE IS IN THE AIR BLOG HOP!" YA or Clean Adult Romance books! This hop runs NOW (2-1) to February 14th, 2015, Valentine's Day!!! 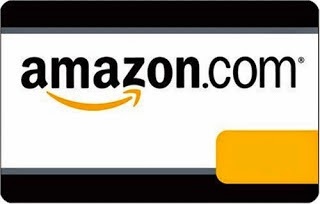 1 - $10 AMAZON GIFT CARD! YOU GET TO CHOOSE THE BOOK THIS TIME! I have spent WEEKS trying to find the "perfect book" for this hop, and I keep striking out! Romance is SO important in life that I thought YOU should be able to choose YOUR favorite kind of romance! So here's $10 for YOU to pick your book instead of it being my choice! 1 winner. Ages 13+! How do I enter? Just scroll on down and fill out the form! GOOD LUCK! I hope to see you come back often! After you are done filling out the form, scroll down a little further to see ALL the blogs that are participating in this hop! You can HOP, HOP, HOP from blog to blog entering MORE giveaways! *HERE ARE ALLLLLL THE OTHER BLOGS IN THIS HOP! GOOD LUCK!